Janice Jessup faces up to three to nine years in prison. Disbarred Attorney Janice Jessup has plead guilty to stealing over $1.1 Million from elderly & disabled clients, Nassau County District Attorney Madeline Singas announced. Nassau County District Attorney Madeline Singas announced that a disbarred attorney from Charlotte, N.C., pleaded guilty in two separate cases to stealing from former legal clients who were elderly or disabled. Around January 2012, the defendant, using that power of attorney bearing the signature of the victim, filed an application with Wells Fargo Bank in the victim’s name requesting an additional line of credit. 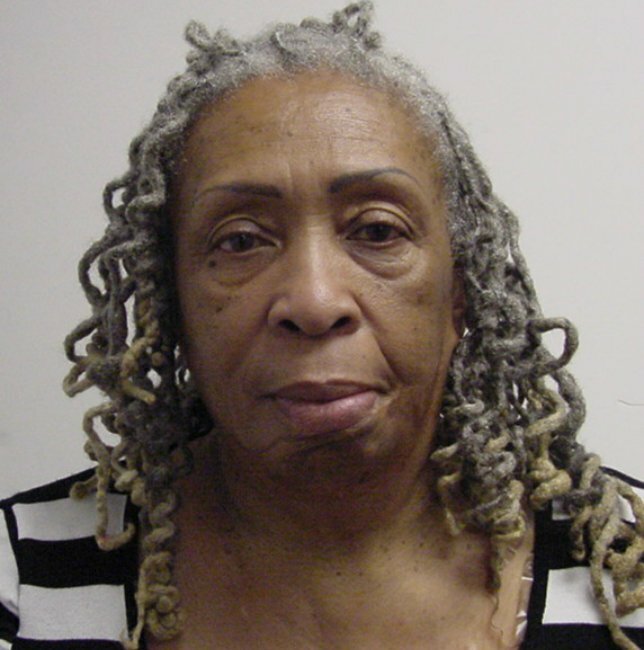 The defendant submitted a document to the bank falsely certifying that the victim continued to occupy the Roosevelt house as her primary residence despite the fact that the victim resided at a nursing care facility in Rockville Centre since 2008. Subject: LongIsland.com - Your Name sent you Article details of "Disbarred Attorney Pleads Guilty to Stealing More than $1.1 Million from Elderly & Disabled Clients"